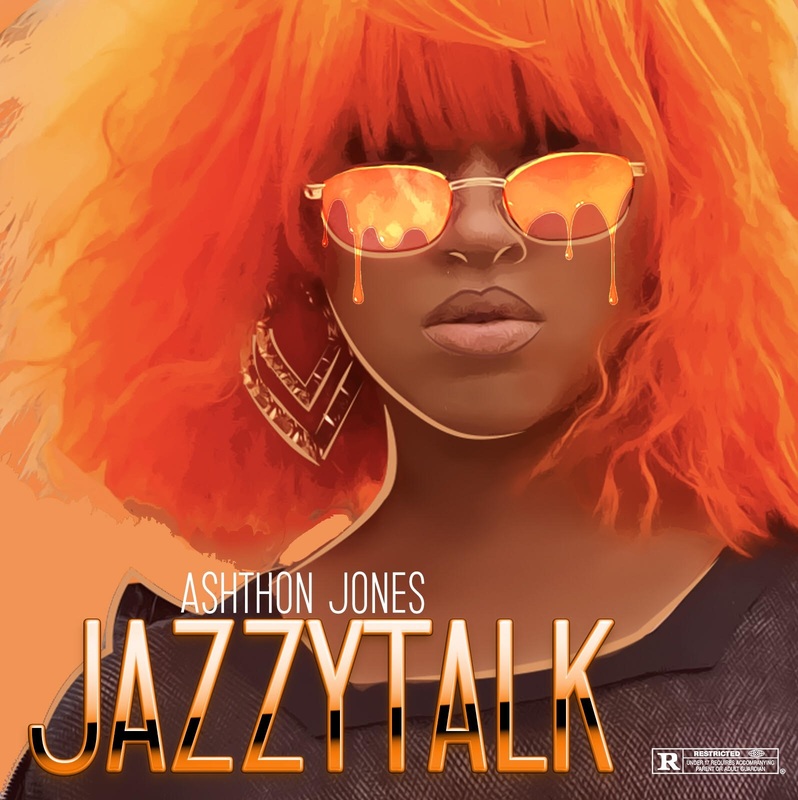 It’s been a little while since we’ve received any new music from r&b singer/ songwriter Ashthon Jones. But that doesn’t mean the American Idol alum hasn’t been keeping herself busy with her other talents. From acting to writing music and being a judge on the Shine Tv Show, Ashthon’s taking over the entertainment world! Now the Grammy Award winning singer is back on the scene and sharing a dope new record titled JazzyTalk. 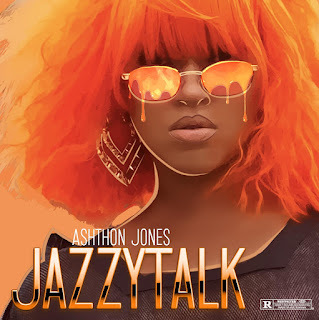 This new Ashthon Jones JazzyTalk single finds the singer switching her style up a bit. She delivers a turnt up flow over the smooth production that was provided by hitmaker Smitty of Trackbangas. Fans of Ashthon Jones know her for her impeccable songwriting capabilities and amazing soulful voice. With her new JazzyTalk song, fans get their first taste of hearing the songstress deliver a laid back rap flow. Combining her soulful melodic vibes with a turnt up hip hop flare is an absolutely perfect mixture. And clearly Ashthon’s growing fanbase is loving every second of her new and unique style. They continue to show their support to the songstress and sing her praise all over social media. So what are you still waiting for? Go ahead and press play so you can hear Ashthon’s new JazzyTalk single down below. Afterwards, head over here so you can also purchase a copy of the record and add it to your playlists! And stay tuned to see what Ashthon decides to come through and share with us next.